Kingsport Police Detectives are requesting assistance from the public in locating a missing person. On October 20, 2014, Eugene Kaywood was reported missing by his caregiver. He was last seen standing in the carport outside of his residence at approximately 8:40 AM that morning. Due to medical conditions, Mr. Kaywood is unable to properly care for himself. There is some indication that he might be visiting with some friends at an unknown location, and those friends may be looking after him; however, that has not yet been confirmed. 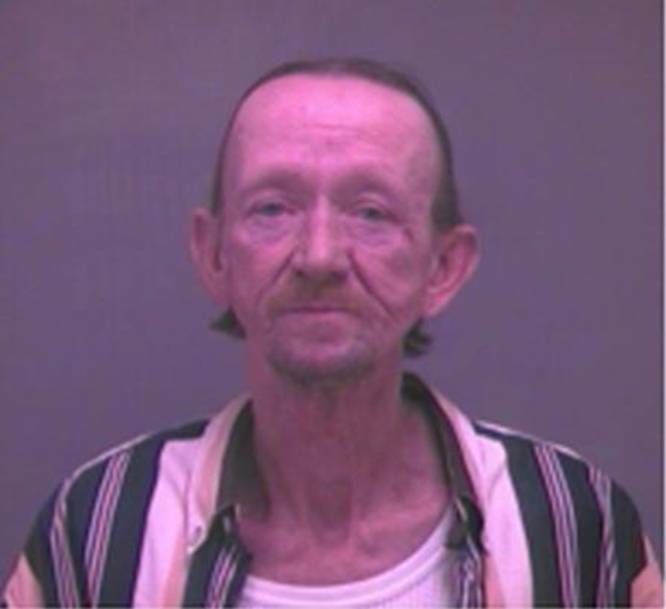 Mr. Kaywood is described as a 56 year old white male, approximately 5 feet, 6 inches in height, weighing approximately 115 pounds, with brown hair and blue eyes. He was last seen wearing blue jeans, a maroon shirt, a green coat, brown boots, and a white University of Tennessee Volunteers hat. A photograph of Mr. Kaywood has been included in this release. Detectives are asking for anyone who may know Mr. Kaywood’s whereabouts to contact them as soon as possible in the K.P.D. Criminal Investigations Division at 423-229-9429 or via Kingsport Central Dispatch at 423-246-9111.